LAWN — Joe C. Mayfield, 71, died Monday, September 20, 1999, in a local hospital. Services will be today at 3 p.m. at Lawn First Baptist Church with Revs. David Cason and Price Mathieson officiating. Burial will be in Dewey Cemetery, directed by Fry-Bartlett Funeral Home of Tuscola. 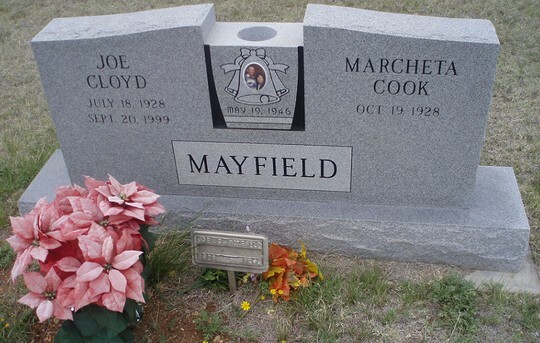 Mr. Mayfield was born in Jones County, later moving to Bradshaw, where he graduated high school in 1946. He worked for many years in the oil fields as a superintendent, roughneck and driller and worked three years in Del Norte, Colo., as a water well driller. He lived six years in Scotland, working in the North Sea Oil Fields and returned to Lawn in 1979. He worked for Taylor County Precinct No. 4 for nine years, retiring in 1990. He was a stock farmer at the time of his death. He married Marcheta Cook in 1946 in Lawn. Survivors include his wife; two sons, Jim Mayfield of Ovalo and Mike Mayfield of Lawn; three daughters, Carol Graham of Guion, Marsha Hill of Buffalo Gap and Lorie Kraatz of Lawn; two sisters, Eva Lee Reese of Winters and Llavonia Hellums of Dale; a brother, Ernest Mayfield of Tuscola; 16 grandchildren and 19 great grandchildren. 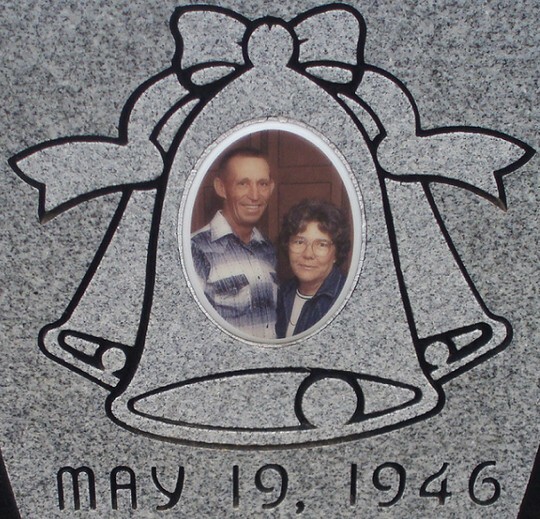 Memorials may be made to Dewey Cemetery Fund, c/o First State Bank, Box 98, Tuscola 79562.